With the increasingly interconnected internet and developments in ‘big data’ analysis, there are now many ways available to measure research impact. Traditional bibliometrics may be supplemented by usage data (pageviews and downloads), while the success of online communities and tools have led to more widespread visibility for learned commentary, readership statistics, and other measures of online attention. 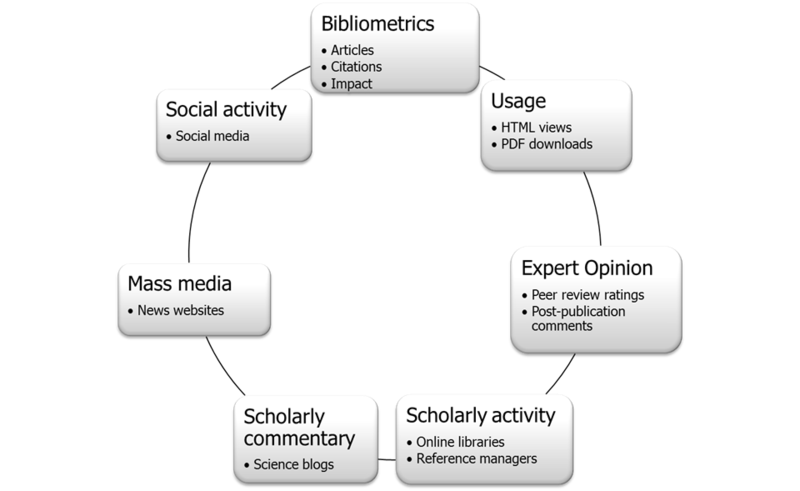 Altmetrics encompass social activity in the form of mentions on social media sites, scholarly activity in online libraries and reference managers and scholarly commentary, for instance, through scientific blogs and mass media references. It’s not only general interest that is growing – scholarly interest appears to show high growth too, as demonstrated by a simple keyword search on Scopus for altmetric* or alt-metric* in the title, abstract, or keywords of any paper, the results of which are visible in the graph below. We use the Altmetric.com explorer product to understand and analyse trends as well as inform some of our marketing campaigns. We have joined a pilot to investigate how interested Elsevier authors are in showcasing their research via Kudos (further details of this pilot will be available in a ‘promoting your journal’ special issue of Editors’ Update due to be published in May). The pilot is led by Hans Zijlstra, Project Manager for Elsevier's STM Journals Project Management department. He worked closely with Elsevier's e-marketing team in cooperation with Altmetric.com — a company founded by Euan Adie (@Stew), who won Elsevier's Apps for Science Challenge in 2011. The Altmetric.com algorithm computes an overall score taking into account the volume, source and author of the mentions a paper receives. 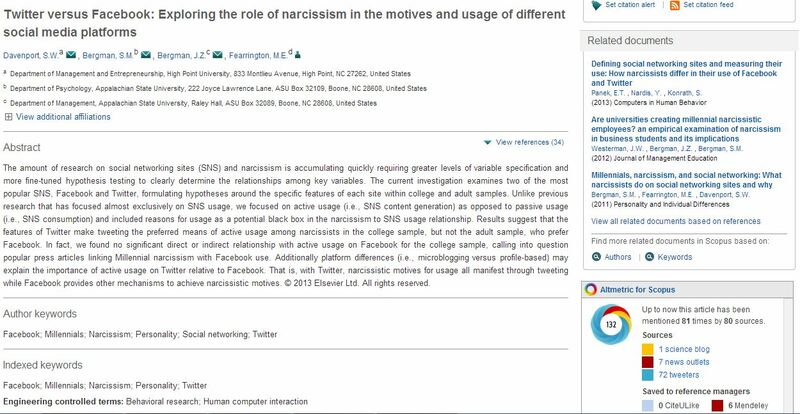 This includes mentions of academic papers on social media sites (e.g. Twitter, Facebook, Pinterest, Google+), science blogs, many mainstream media outlets (including The New York Times,The Guardian, non-English language publications like Die Zeitand Le Monde and special interest publications like Scientific American and New Scientist), peer-review site Publons, and reference managers. News items are weighted more than blogs, and blogs are weighted more than tweets. The algorithm also factors in the authoritativeness of the authors, so a mention by an expert in the field is worth more than a mention by a lay person. The visual representation – the Altmetric.com donut – shows the proportional distribution of mentions by source type. Each source type displays a different color – blue for Twitter, yellow for blogs, and red for mainstream media sources. Links to the source data are also available. 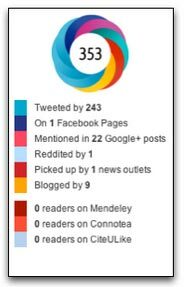 Altmetric.com tracks around a hundred thousand mentions a week, with some 3,000 new articles seen each day. 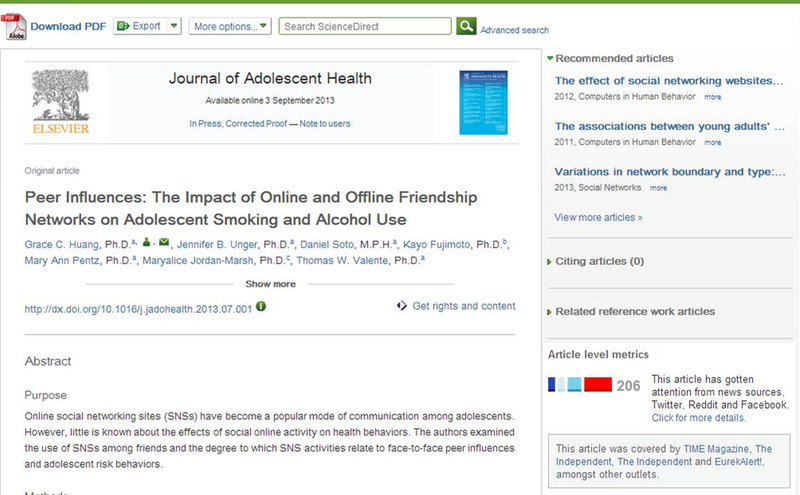 Elsevier’s ScienceDirect platform, home to one-quarter of the world’s STM journal and book content, launched a six-month altmetrics pilot in December 2013. Until June this year, 26 journals – including The Lancet – will display alternating altmetrics images on an article level. Visitors landing on the relevant pages have a 50 percent chance of seeing either the traditional Altmetrics.com donut or the information presented in a bar chart form. This reflects ScienceDirect’s AB testing approach – the results will be monitored to discover which design is the most engaging and clear for users. The pilot also includes sharing buttons to promote social media mentions of the covered articles and will provide access to the individual article detail pages, which enables users to explore the actual mentions of the paper. During the pilot we will be assessing the popularity of the altmetrics score with users. We will also be trying to determine how far the scores promote use of the article sharing buttons. 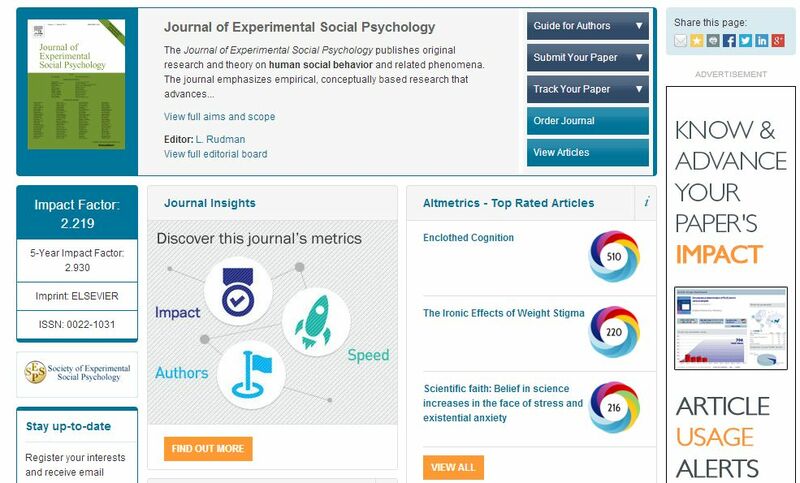 Since June 2012, Elsevier’s Scopus – the largest abstract and citation database of peer-reviewed literature – has offered the Altmetric.com donut in the sidebar of document and abstract pages. It can be found on the right hand side of the screen when data is available for the article being viewed. Visitors can click through to scan the content mentioning the article and click on any entry to navigate to the original site. A “demographics” tab will also show a breakdown of where in the world the attention paid to the article is coming from. 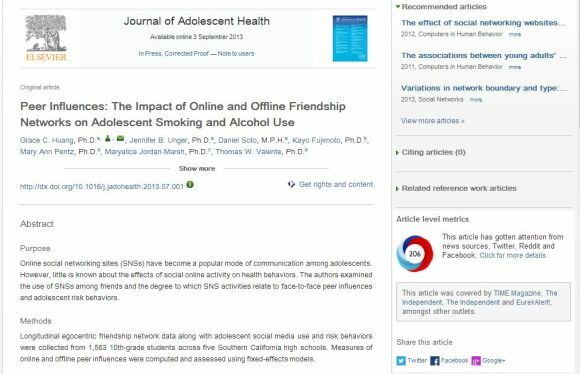 For further details on the social media reports, and to see the score for any article containing a DOI, download the Altmetric.com Bookmarklet. Based in Oxford, Mike Taylor has worked at Elsevier for 18 years, the past four as a technology research specialist for the Elsevier Labs group. In that role, he has been involved with the ORCID Registry. His other research interests include altmetrics, contributorship and author networks. Details of his research work can be found on the Elsevier Labs website. He is currently producing a series of three plays about scientists for Oxford-based theater company www.111theatre.co.uk. Taylor is also one of the organizers of Altmetris 14, a workshop at the ACM Web Science conference in Indiana on June 23, 2014. Submissions are welcome.